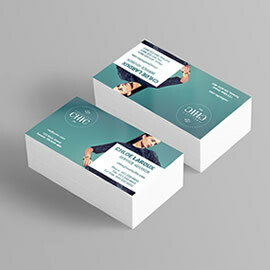 Business cards are essential for your business, and are the fundamental keep sakes that customers take away. 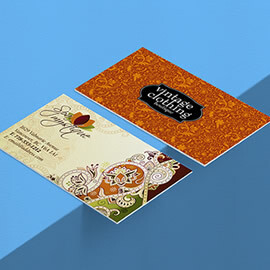 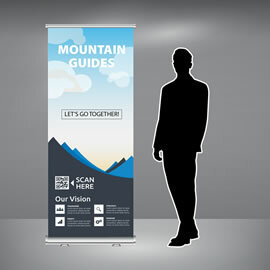 These are the primary marketing piece that provides your customer with the most important parts of your business, first impression and how to contact you. 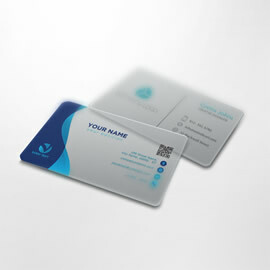 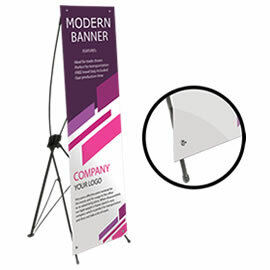 Our standard business cards can be produced in low quantities and in quick turnaround times. 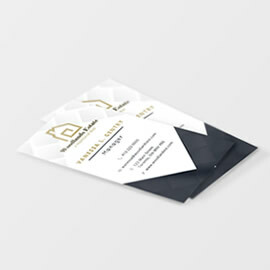 Perfect for the small business: start ups, home based, niche marketing, personal cards, as well as temporary information cards. 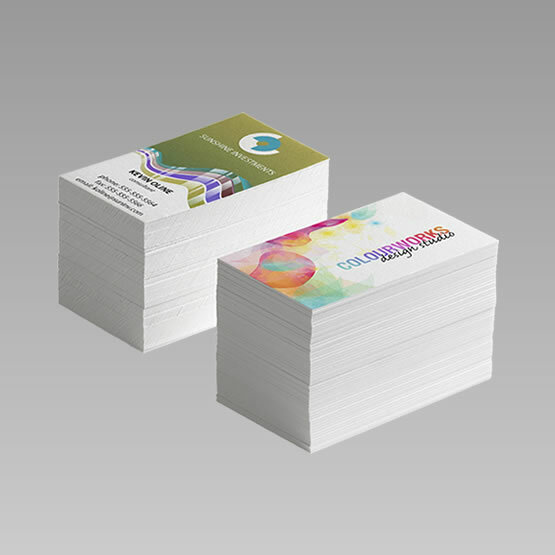 Our standard business cards are produced using high quality digital presses, as well as producing them on high quality, rigid card stock. 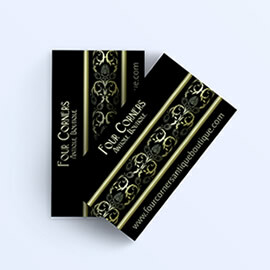 For other features, stock availability, finishing options, please see our other business card lines. 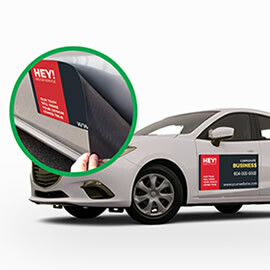 If you cannot find what you are looking for, please request an estimate, and one of our product specialists would be more than happy to assist and provide you with the custom estimate.